Hi there! I have a fun tutorial to share with you today! 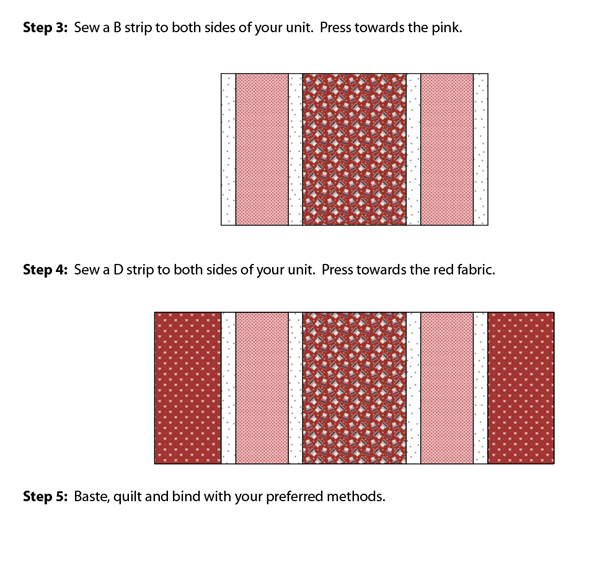 This is the perfect pattern for a beginner quilter. 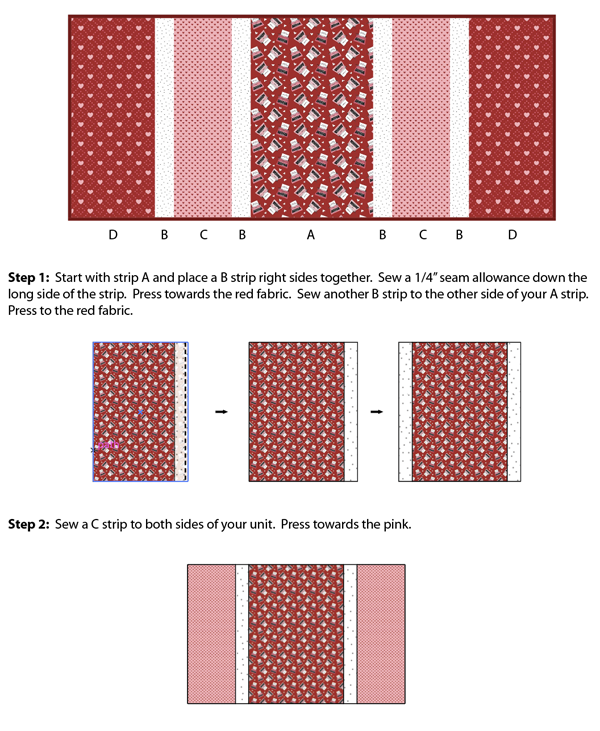 This is a table runner pattern that uses just strips! So so easy, and it makes the cutest table decor for your table! I HAVE KITS FOR THIS RUNNER - HERE! How kind of you to post free patterns! New quilters like myself really appreciate it. 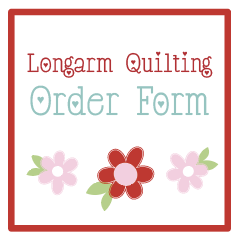 I just subscribed and plan to make some holiday specific table runners for my little granddaughters. Thank you so much!